J.K. Rowling has created a world far outside of Hogwarts and it’s coming to CINEMAX this summer. C.B. Strike is a mini-series that follows the life of a war veteran turned private detective who always seems to crack the case. 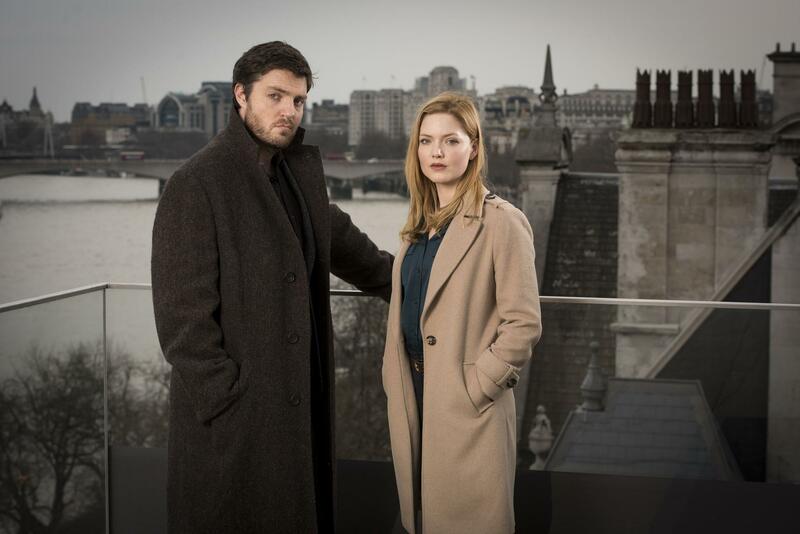 The show is based off of a series of books Rowling wrote under the pseudonym Robert Galbraith. The three novels will see their on screen debut on June 1st. Westworld might have just returned for season two, but HBO is already looking for more. The show has been renewed for a third season of the exploration of what being human really means. 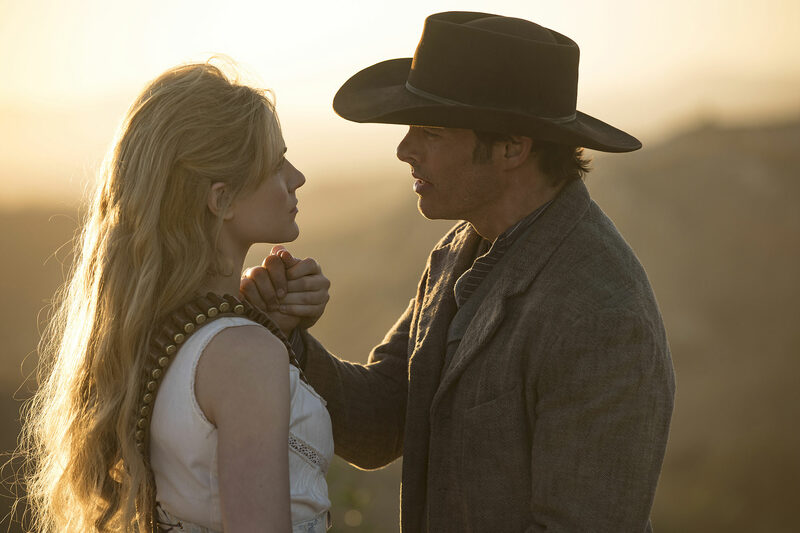 It’s no surprise to see Westworld brought back for another run. It became HBO’s most watched freshman series ever and is also no stranger to the Emmys. While we’re talking about renewed shows, anyone up for another season of The Good Fight? CBS All Access is. They’ve given the law drama another year of leaving us on the edge of our seats. While you wait for another set of episodes, you can stream seasons one and two on CBS All Access.